Is American Water Works Company Inc (NYSE:AWK) worth your attention right now? Investors who are in the know are getting more optimistic. 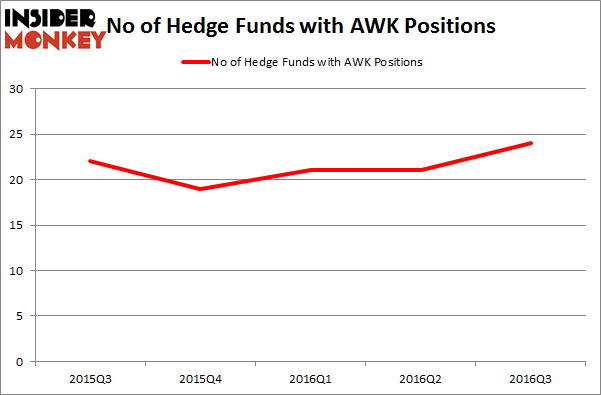 The number of long hedge fund positions increased by 3 recently. The level and the change in hedge fund popularity aren’t the only variables you need to analyze to decipher hedge funds’ perspectives. A stock may witness a boost in popularity but it may still be less popular than similarly priced stocks. That’s why at the end of this article we will examine companies such as Energy Transfer Equity, L.P. (NYSE:ETE), Incyte Corporation (NASDAQ:INCY), and Rockwell Automation (NYSE:ROK) to gather more data points. What have hedge funds been doing with American Water Works Company Inc (NYSE:AWK)? Heading into the fourth quarter of 2016, a total of 24 of the hedge funds tracked by Insider Monkey were long this stock, a 14% uptick from one quarter earlier, pushing hedge fund ownership of the stock to its highest level in a year. 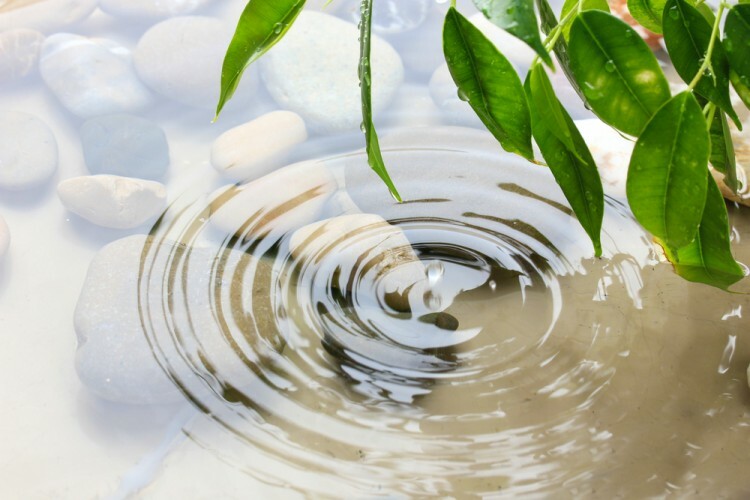 With hedgies’ positions undergoing their usual ebb and flow, there exists a select group of key hedge fund managers who were boosting their stakes considerably (or already accumulated large positions). When looking at the institutional investors followed by Insider Monkey, Ian Simm’s Impax Asset Management has the most valuable position in American Water Works Company Inc (NYSE:AWK), worth close to $83.3 million, accounting for 3.8% of its total 13F portfolio. The second largest stake is held by Osterweis Capital Management, led by John Osterweis, holding a $57.9 million position; the fund has 3.5% of its 13F portfolio invested in the stock. Remaining hedge funds and institutional investors that hold long positions encompass Stuart J. Zimmer’s Zimmer Partners, Peter Rathjens, Bruce Clarke and John Campbell’s Arrowstreet Capital and Cliff Asness’ AQR Capital Management.